Lishtot’s device, the TestDrop Pro is able to detect and indicate likely contamination, by a wide range of undesirable materials. 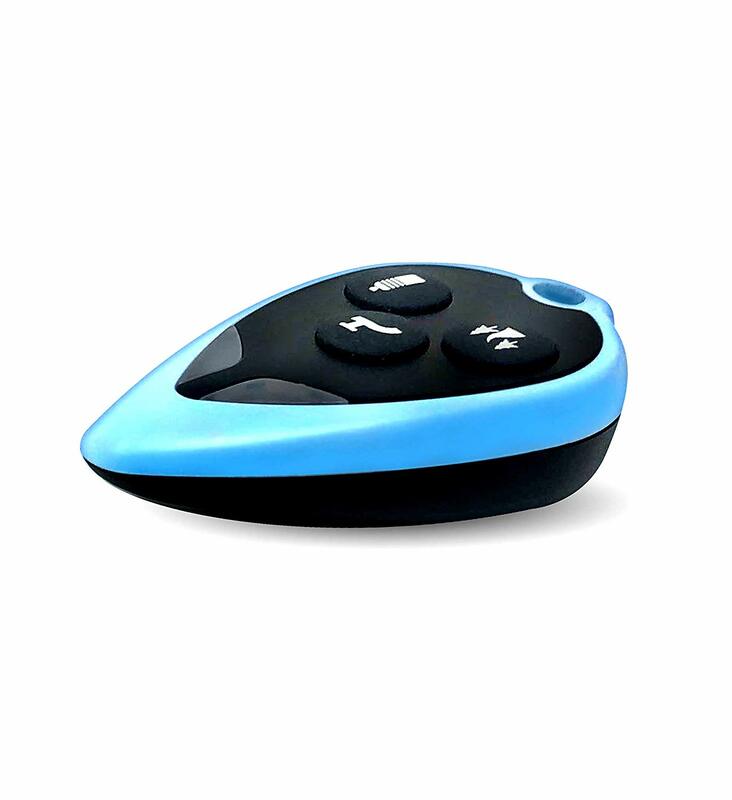 The Test Drop Pro is a key fob sized device, that is battery powered and inexpensive. The Test Drop Pro can not be used to provide certainty that water is safe to drink, but used correctly, it provides a strong indication of the likelihood of contamination by many common materials that are causes for concern. A partial list of tested contaminants is at https://www.lishtot.com/ListOfDetectableContaminants.pdf . The Lishtot technology allows for the detection of numerous types of contaminants. Materials present in water that cause a reduced electric field around the cup undergoing testing will cause a red light in the TestDrop Pro device. Not all things present may be dangerous (think of your saliva that gets into a cup when you drink), but if something is present in water that shouldn’t be there, wouldn’t you want to know? 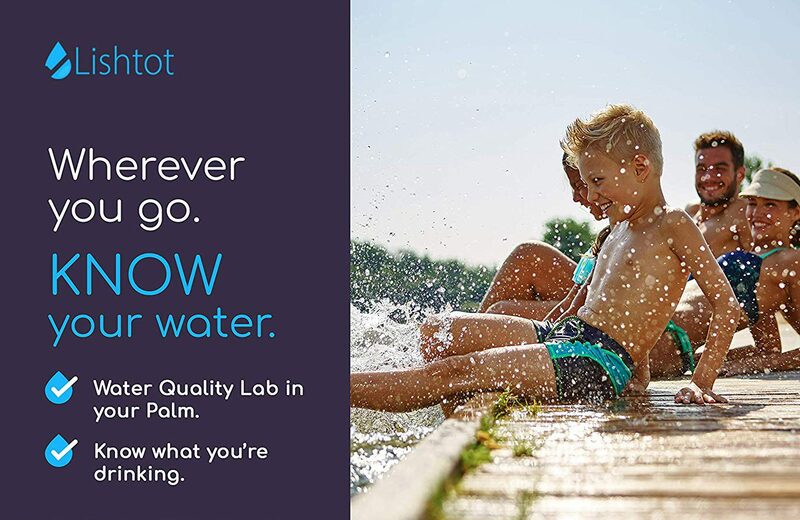 Unlike most water testing systems on the market, Lishtot detects a wide variety of potential contaminants; most systems only look for one thing—bacteria, a specific heavy metal, etc. Lishtot gives a general warning that something is in the water that shouldn’t be there: heavy metals, biologicals, organic materials. Many commercial tests require a user to add some chemicals to allow for a reaction to occur. The Lishtot method does not require any chemicals to be added. So there is no expense beyond your device, no chemicals that have to stored and periodically reordered. All you need is your TestDrop Pro and you’re ready to test your drinking water. The device does not touch the water. As described in the technology description page, the TestDrop Pro measures electric fields around the plastic cup in which the water is present. There is no need for the device to contact water. 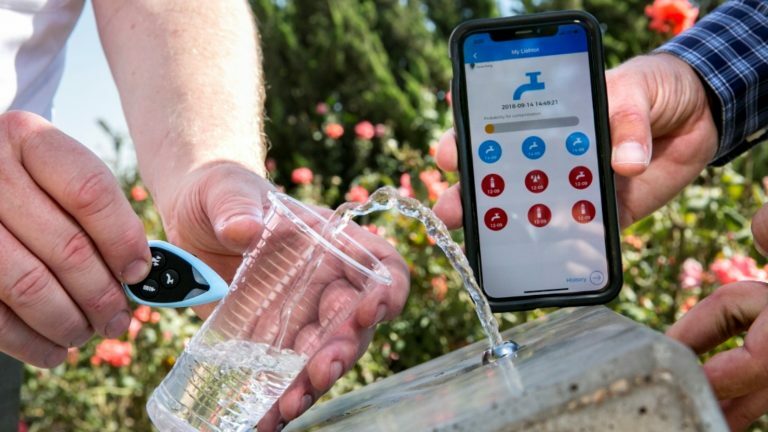 That keeps your water clean, and if you get a blue light and you wish to drink, you don’t have to worry that the device somehow contaminated your water. “Lishtot is not telling you whether you should drink or not to drink water that has been tested with Lishtot products. There are too many possible sources of error, mainly comprised of human error on your part which is inherent in you testing using a specific technique that is or is not according to our guidelines. It is impossible to ascertain whether the test was conducted properly on your part or not. Furthermore, we are not telling you if your water is contaminated or not, just as we are not telling you if your water is clean or not. We are communicating with you that we are detecting a characteristic profile in the water you have attempted to test that may or may not correlate to previous data we have generated or received that would indicate various water types. If your device indicates a contaminated or red light, it is indicating that the profile of the water is not similar to water that has been previously tested by us to indicate clean drinkable water. 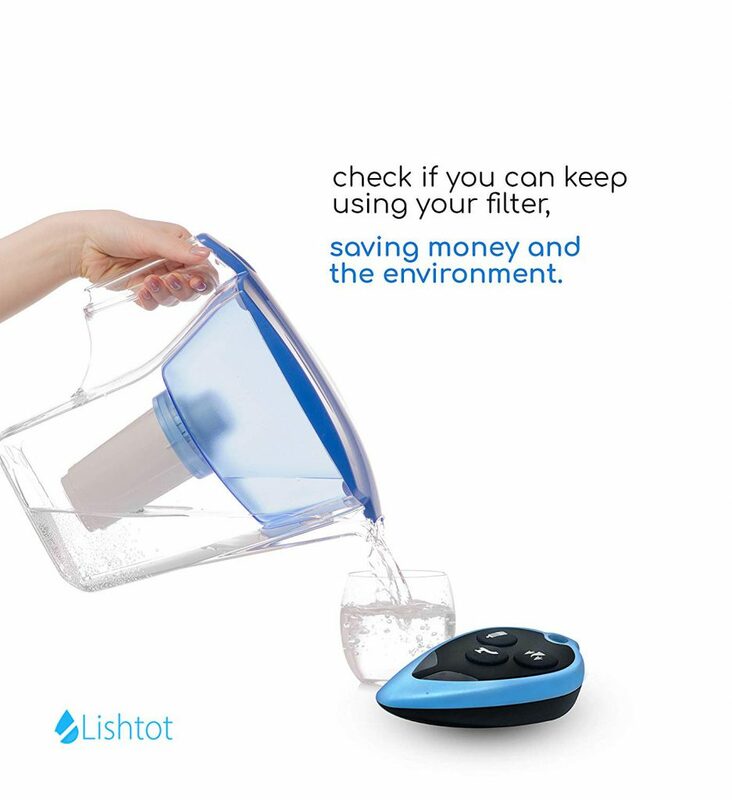 As an example, if your water has high levels of magnesium and according to EPA guidelines it is safe to drink, Lishtot products may show contaminated or red indicators anyway, purely because it does not fit the profile of water we expected to find based on the details that were given to us. Similarly, if a Lishtot product indicates your water may be contaminated, it does not mean that there is enough evidence to go to your water utility, municipality, or water authority based on our test and divulge to them that there is a problem in the water. This is because, for example, we could detect 15 PPB of lead which is the EPA standard limit, but because of rapid water changes, it could be that the last time the municipality tested the water source or point of consumption indicated 13 PPB of lead. Water is diverse, and rapidly changing. Also, factors specific to your tap or at the specific time you tested it could have caused your test to be indicate contaminated or not contaminated. Before complaining to your utility, municipality, or authority we recommend you send it to an external authorized laboratory for official results. Use of the Lishtot Service should not replace your good judgment and common sense. Please read and comply with all safety notices that accompany your Lishtot product or service. Ⓒ Optimos Group 2019. All rights reserved.